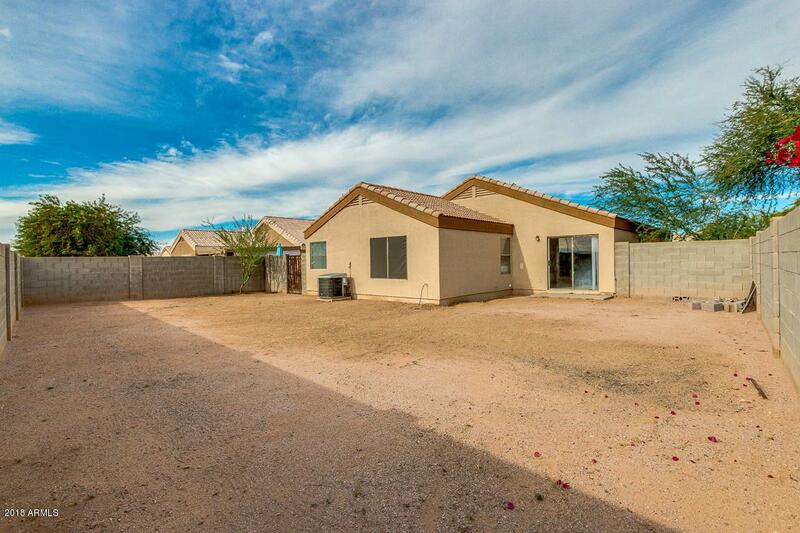 Fantastic single level home that borders a common area in Sunrise Canyon! 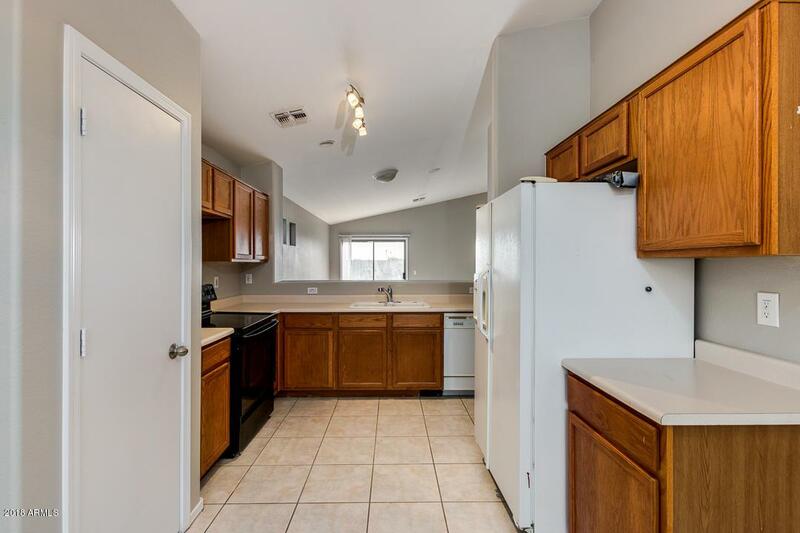 Nestled on a quiet cul de sac street, this 3bed/2bath is ready for its new owner! 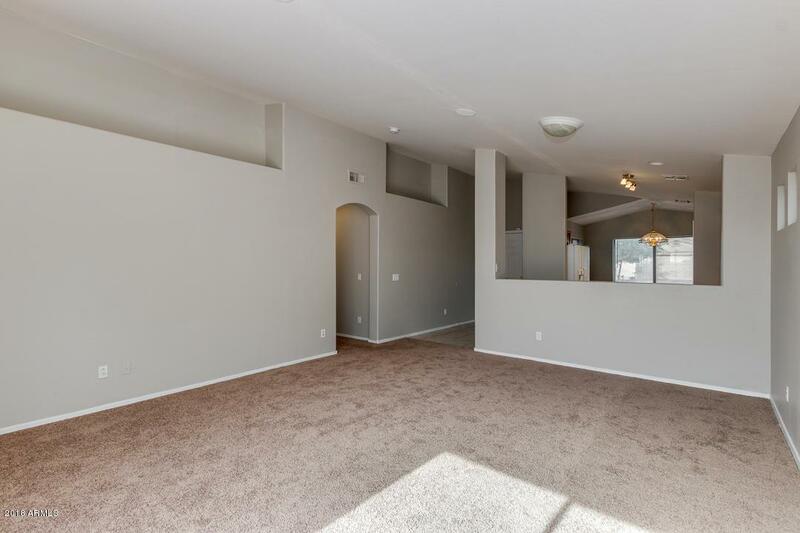 The open concept living dining area is spacious and perfect for entertaining. The eat in kitchen features ample counterspace and cabinets, a bar top looking into the living area and a pantry for storage. Enter the master suite which has a small closet near the entry, a full master bath and an additional large organized walk in closet. 2 additional room and inside laundry finish off the interior! Outside enjoy the blank slate backyard ready for your ideas and dreams!! Come see this gem today before its too late!